The Jazz Poets perform a mix of contemporary Jazz hits and Classic Jazz standards. This band can rock out with Bebop or keep it low and smooth. The Jazz Poets are comprised of some of the most sought after musicians in Southern California, and will provide the perfect vibe for your casino lounge, restaurant, club, wedding, party, or special event. They have performed at venues such as the Beverly Hills Hotel, The Beverly Hilton, The Ritz Carlton, Shutters Hotel, The House of Blues, The Hollywood Bowl, The Standard, The W Hotel, The Los Angeles Convention Center, and the Red White and Bluezz Jazz Club. For more than 15 years the members of the Jazz Poets have performed with artists such as Macy Gray, De La Soul, Merv Griffin, Suzanne Somers, Bob Florence, Herbie Hancock, Kelly Clarkson, Royal Crown Revue, and many others. Clients such as GE, Sony, Boeing, Disney, Bank of America, and Honda have all enjoyed The Jazz Poets performances. 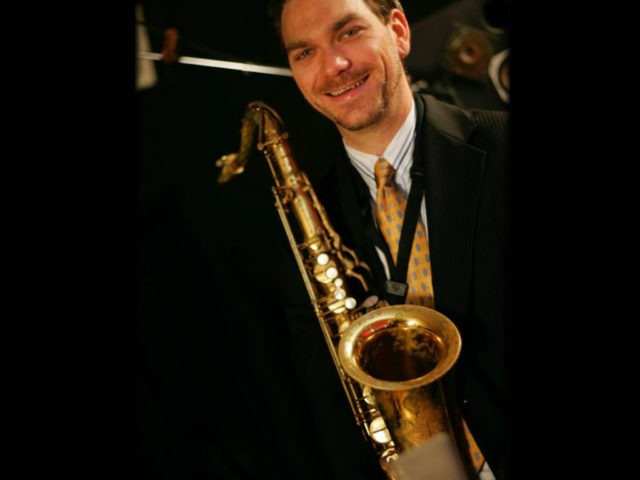 Saxophone player, Dan Boissy, began playing the saxophone at the age of 11. His love for jazz was nurtured early because of his parents’ role as founding members of The Central Florida Jazz Society. He has performed and recorded with many artists including Barry Manilow, Michael Andrew and The Coconut Club Orchestra, Swingerhead, Sam Rivers, Slash, Robert Walter, The Greasy Beats, The Nikihil Korula Band, and many more. Dan has appeared on The Tonight Show and on movie soundtracks. 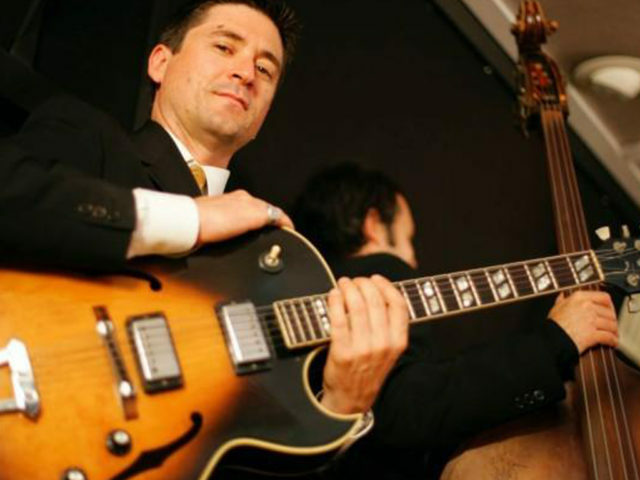 Guitarist, Anthony King, has been playing guitar since he was 14 years old. His early influences are rooted in rock. Anthony has shared the stage with artists as diverse as Herbie Hancock and Slash. In addition to composing and performing with The Jazz Poets, he has written music and has been a sideman for countless other professional musicians. 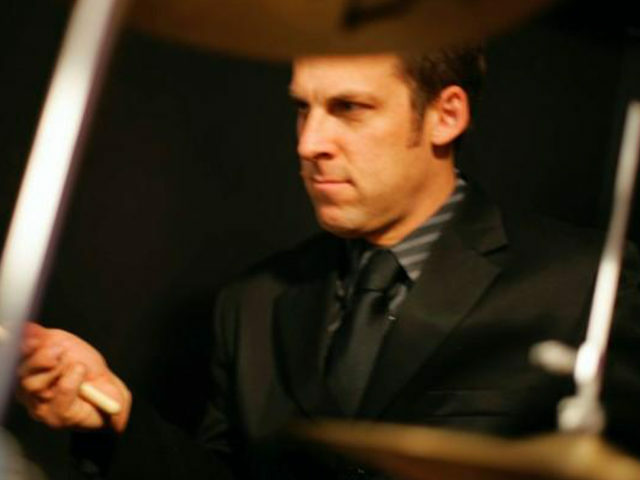 Jazz drummer Joel Alpers was born in Tanzania and divided his childhood between East Africa and Southern California. He has performed and recorded with hundreds of artists, including Steve Tyrell, Larry Klein, the Jazz Jury, Russ Kunkel, Justo Almario, Luis Conte, Jamie Findlay, Jude Swift, Lee Thornburg, and many others. He has been featured on numerous television and film soundtracks, including the platinum album “Swingers” and the James Cameron film “Avatar”. Joel has also written the music for the independent film “Old Dogs”. Joel has also played in many theatrical orchestras, including the Broadway musical “Wicked” and the international multimedia ensemble Vox Lumiere. 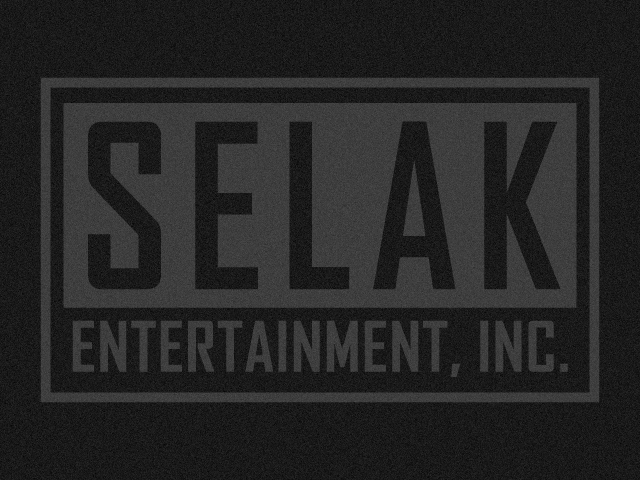 His credits as a composer and producer include Melissa Fahn, Kate Higgins, Mosaic, Upper Structure, and Common Tongue. Bassist Ethan Phillips picked up the bass at the age of 15. As a high school student in Hawaii, Ethan was exposed to Island Music as well as Rock. Island Reggae, in particular, had a profound influence on his concept of groove and overall feel. 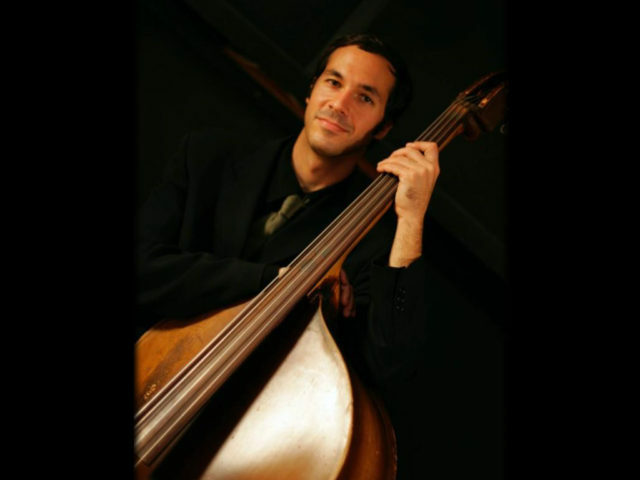 With the ability to perform on both acoustic and electric bass, Ethan performs numerous gigs as a sideman and is a member of several original projects. The Jazz Poets are perfect for intimate events and large concerts. Their combined style of Jazz Music pleases audiences of all kinds at casinos, parties, festivals, and fairs.